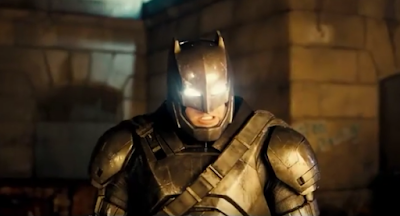 Ben Affleck and Warner Bros. announced earlier tonight Affleck won't direct The Batman! Affleck will star in the movie, but the actor says he's looking for a partner/director to bring the massive saga to the screen. USA Today has more below.